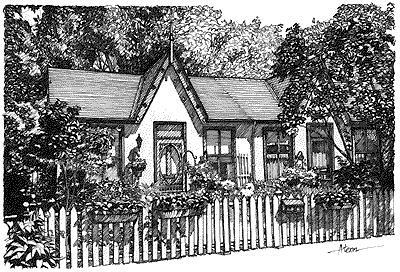 Cabbagetown - Royal LePage Real Estate Services Ltd.
Cabbagetown's history began in the 1840's when thousands of Irish immigrants settled here after fleeing the potato famins in their homeland. These first Cabbagetown residents were very poor. To put food on the table they grew cabbages on their front lawns, which is how this district came to be known as Cabbagetown. Cabbagetown's working class community was particularly hard hit by the Depression of the 1930's. Cabbagetown historian Hugh Garner, wrote that the Depression turned Cabbagetown into "the worst Anglo Saxon slum in North America". The worst slums were concentrated south of Gerrard Street. These homes were razed in the 1950's and replaced by the Regent Park housing development.